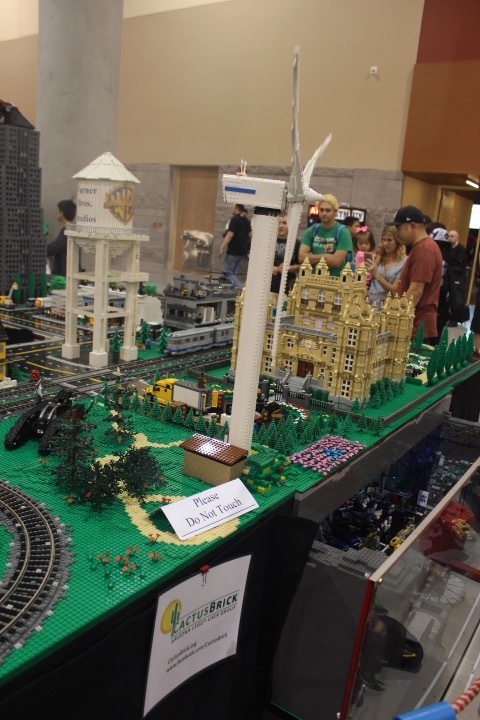 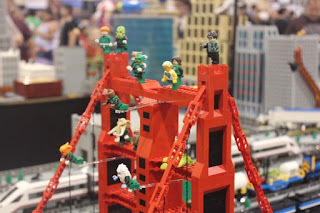 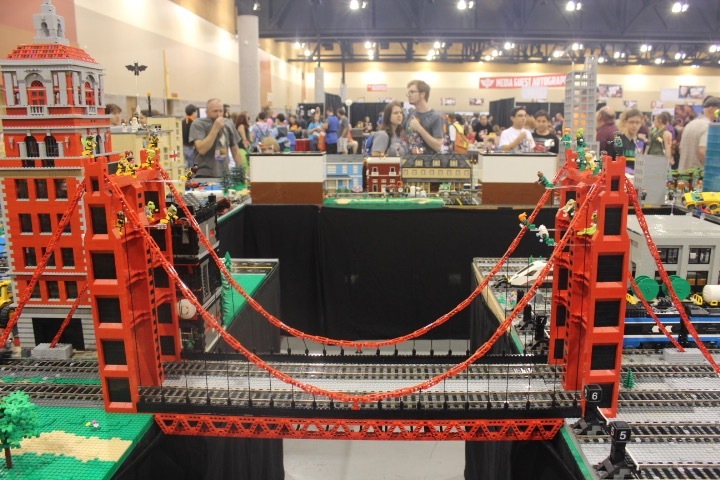 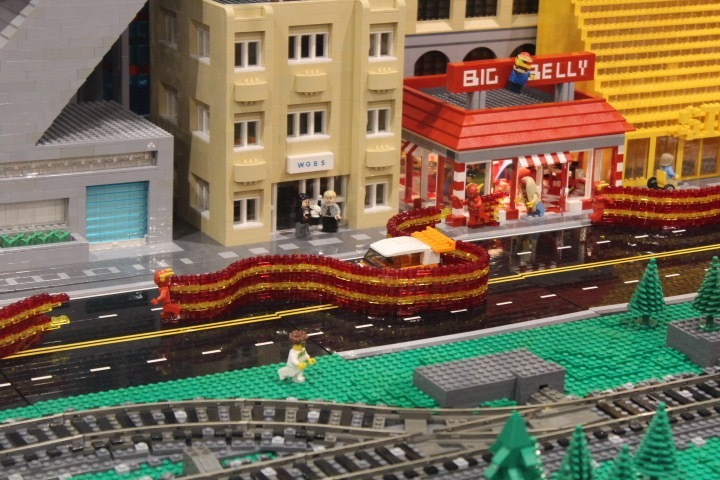 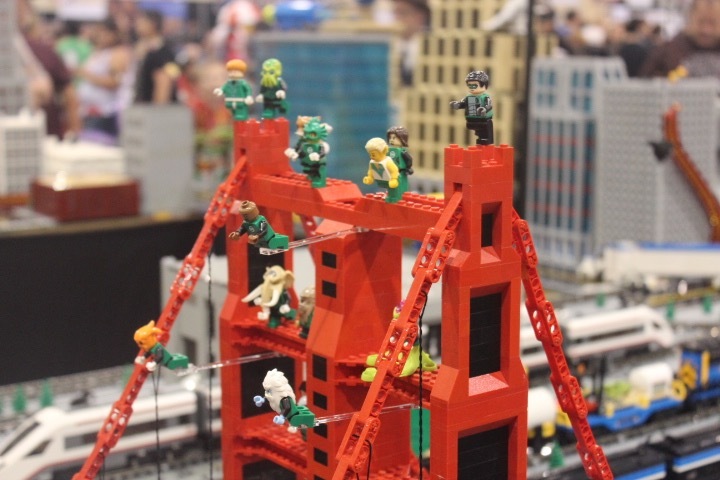 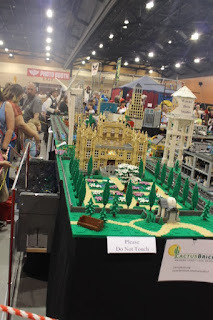 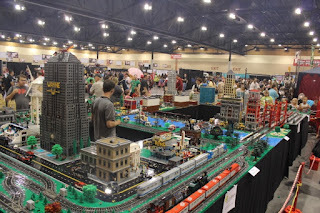 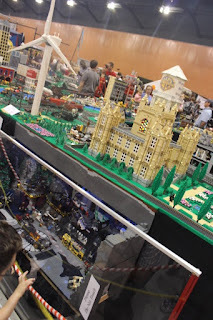 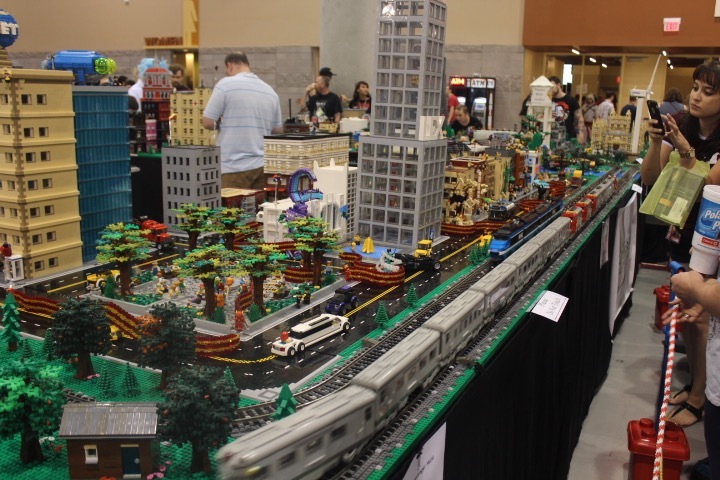 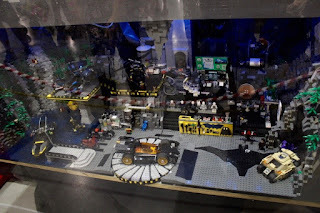 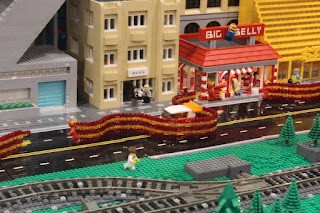 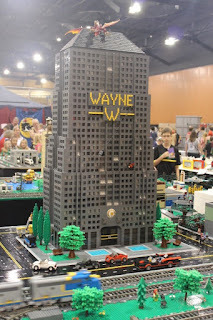 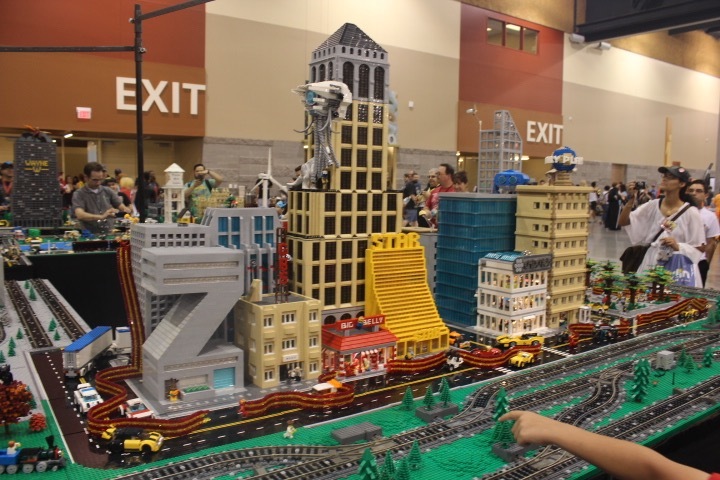 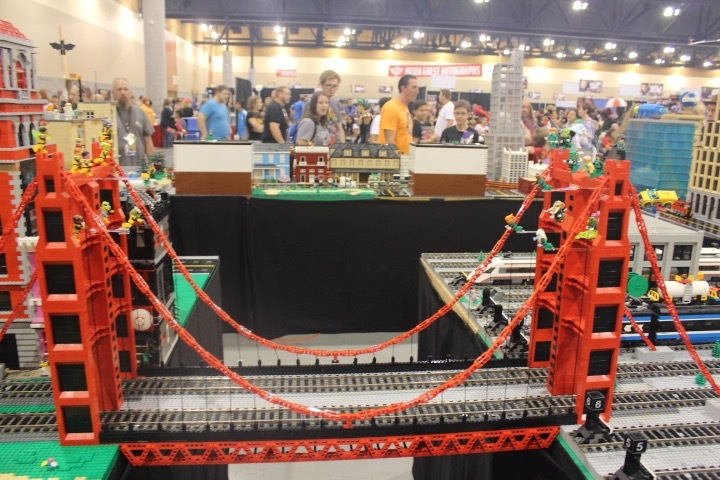 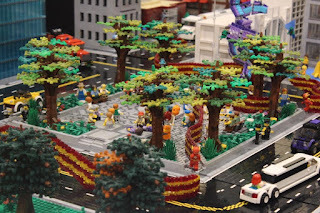 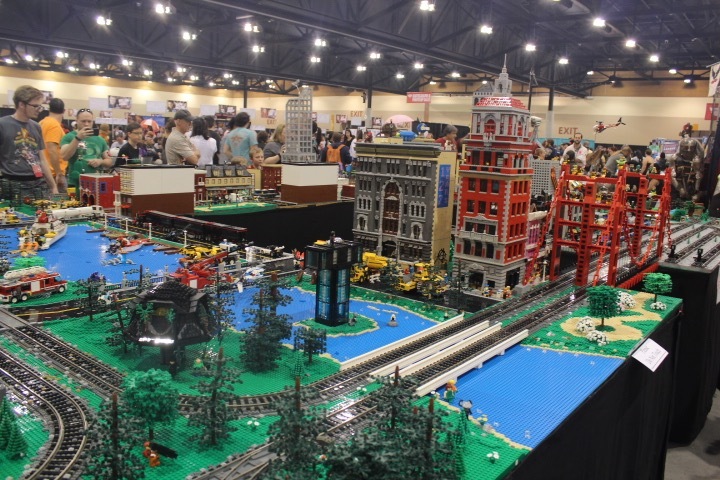 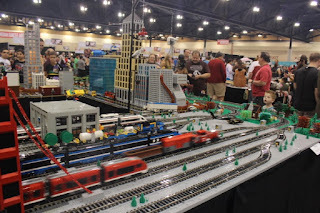 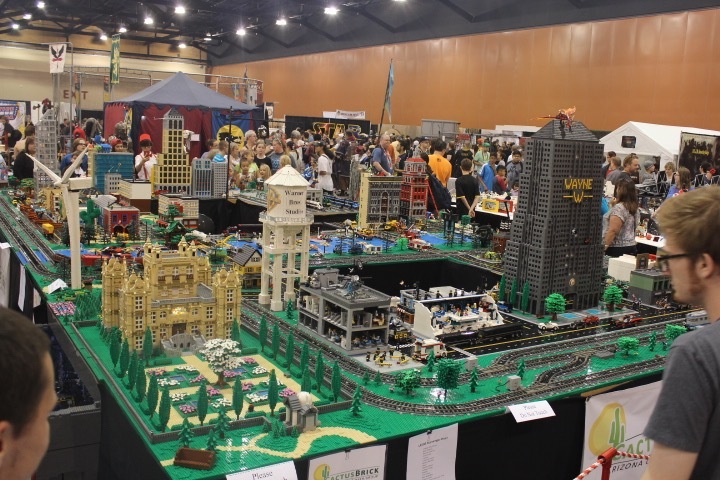 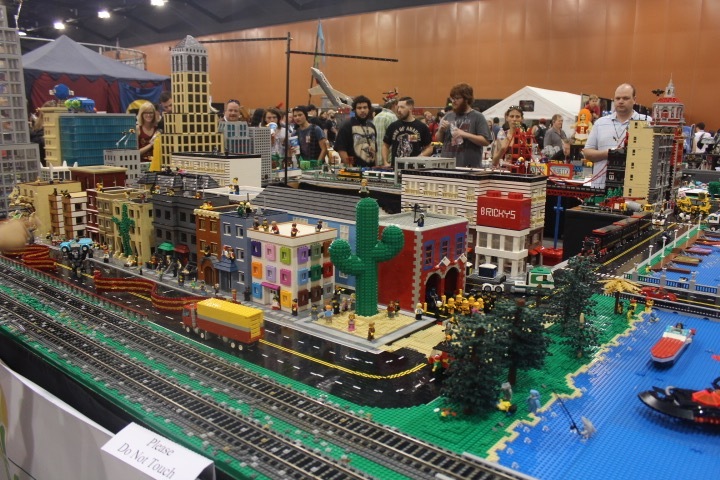 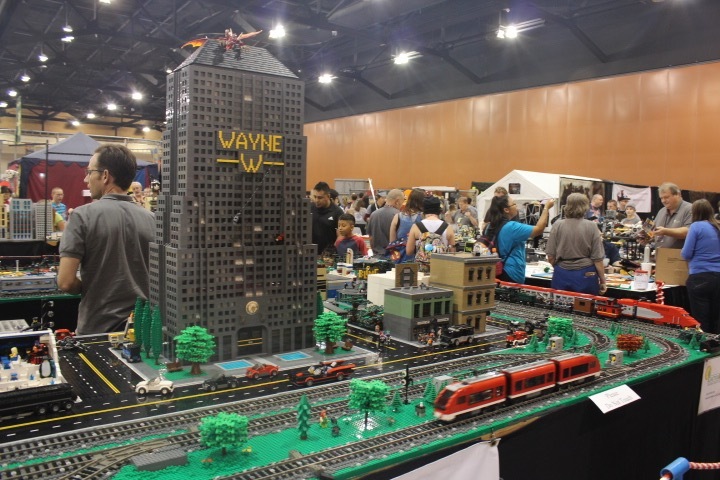 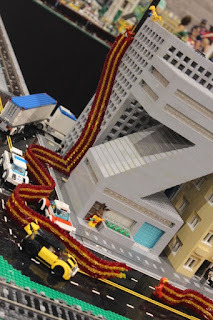 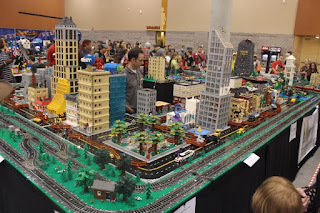 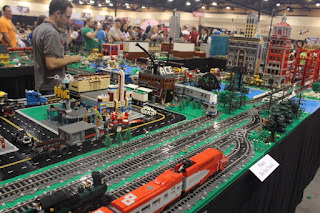 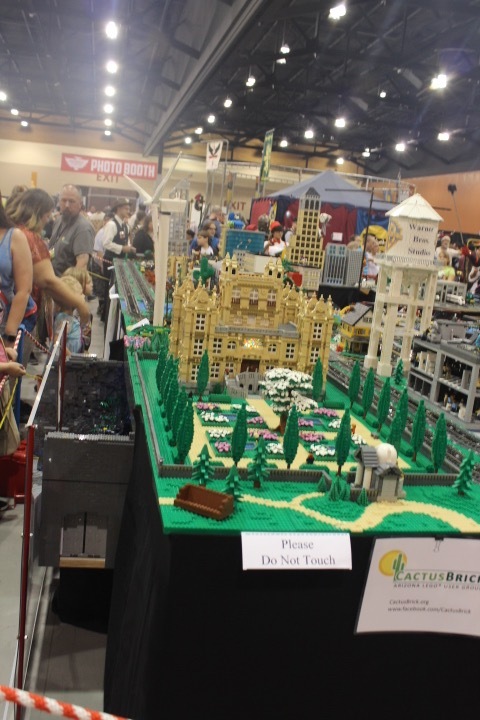 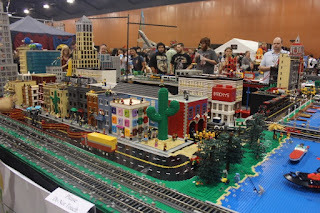 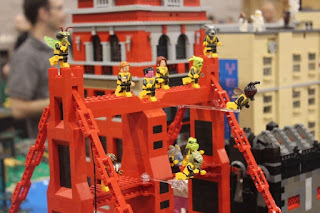 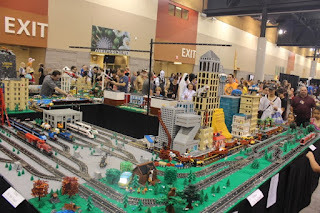 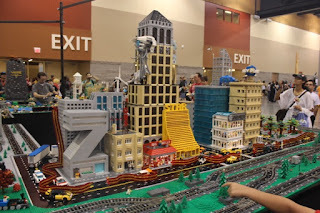 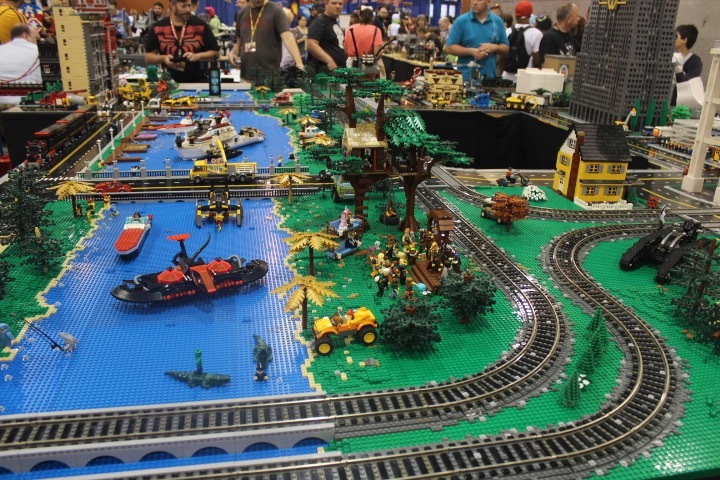 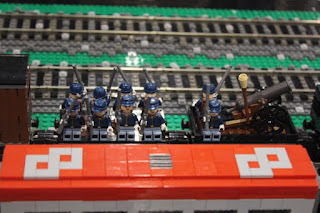 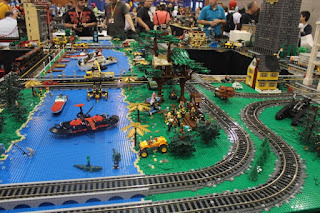 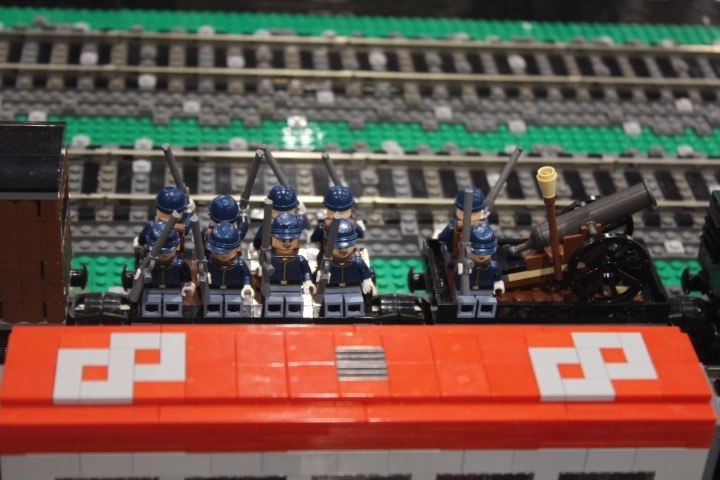 It's been a week since Phoenix Comic Con and I still can't get over the LEGO creations by CACTUS BRICK, an Arizona LEGO User Group. 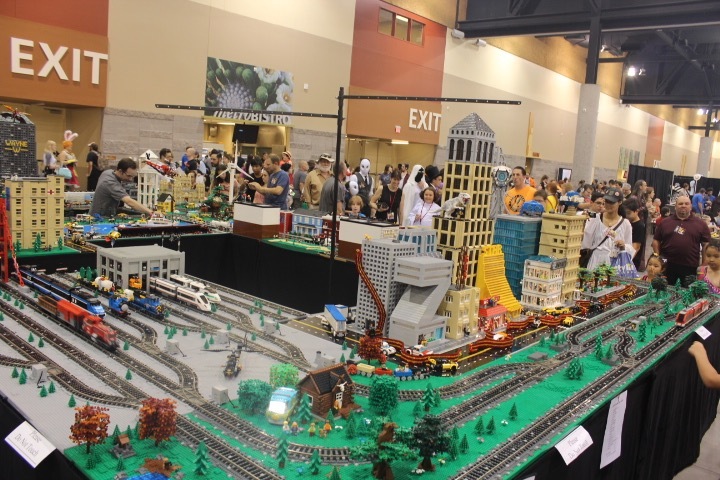 The 30 foot by 40 foot display had something for everyone. 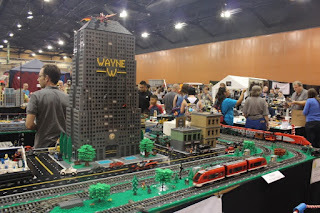 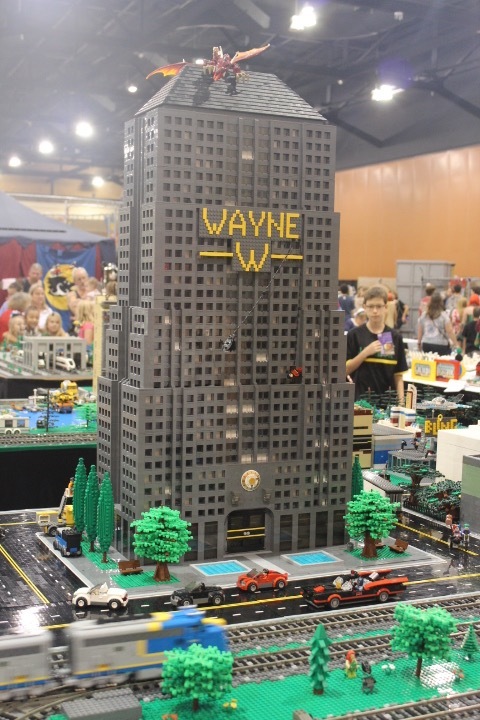 There was Wayne Enterprises, The Flash, buildings, bridges, trains, flowers, roads, the Bat Cave. 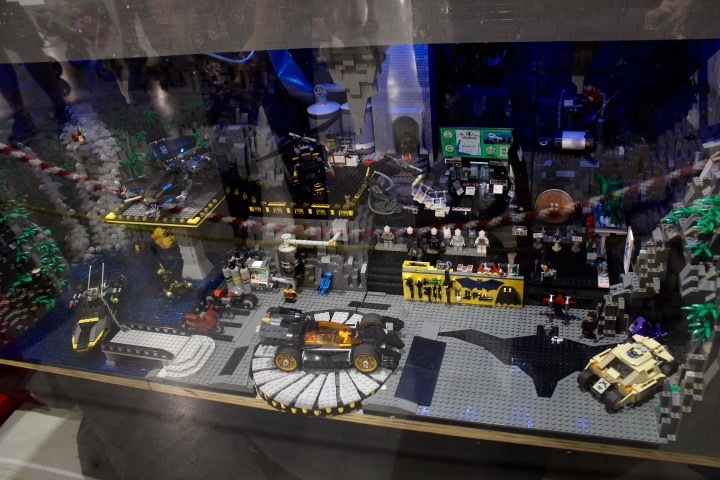 Yes the Bat Cave. It truly was an amazing sight. 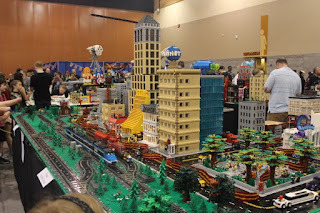 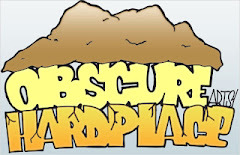 Check out all the pictures below.